Fuel prices have been a regular discussion among South African road users throughout 2018 as motorists reel from record-high fuel prices. "2018 has been one of the most tumultuous years in history for South African fuel users, and the economy is still fragile and easily spooked," Automobile Association said. 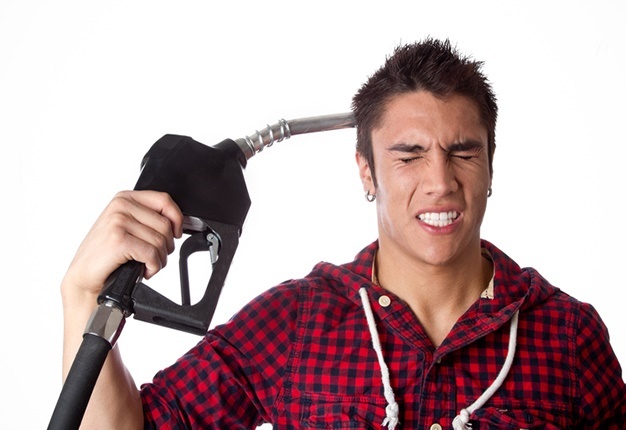 South Africans were hoping for some relief after the AA predicted a petrol price drop in 2018 but sadly it wasn't to be. As bad as things are for fuel-users locally, spare a thought for some countries that pay exorbitant prices for their fuel.